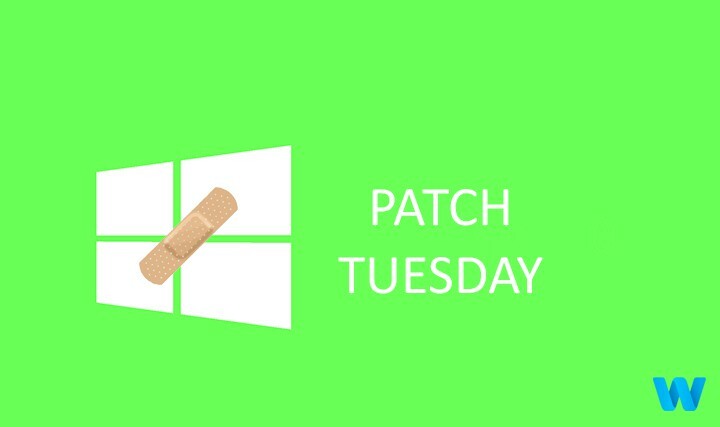 Microsoft’s monthly Patch Tuesday contained five critical security bulletins out of 16, with one a known exploit. 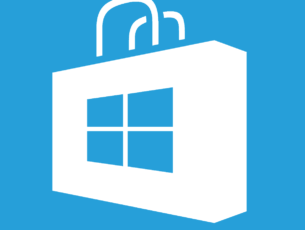 In addition, the latest Windows 10 release version 1511 was brought up to build 10586.240 and MS16-063: Security update for Internet Explorer comes with five fixes. – 3168674: Storage event isn’t triggered for local Storage updates in an iFrame. Apparently, the IE11 cumulative update MS16-063 (KB 3163649) and the Edge cumulative update MS16-068 (KB 3163656) have the security hole CVE 2016-3202 (Scripting Engine Memory Corruption Vulnerability) in common. 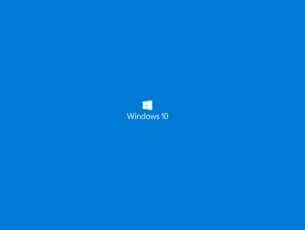 It was obvious that a new Windows 10 build was on its way and when 10586.420 was released, with some calling it Win10.1.13. Cortana required reliability improvements but developers have also improved Maps app, Miracast and audio in Groove Music. 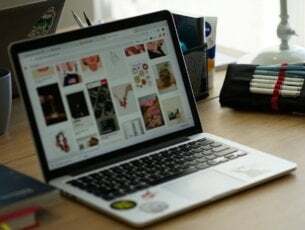 Some users have complained that they weren’t able to install the cumulative update KB 3140768, instead receiving error 0x80070020. On the other hand, Microsoft thought about Windows 7 and Vista users frustrated because of the superslow Windows Update scans. Thanks to the new win32k.sys security update (KB3161664), part of the Microsoft Security Bulletin MS16-073, Windows Update scans are now much snappier.